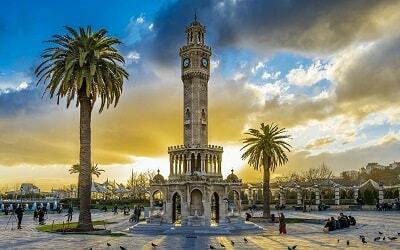 Around Fethiye, you will find a variety of options for a both historical and relaxing tours within nature. 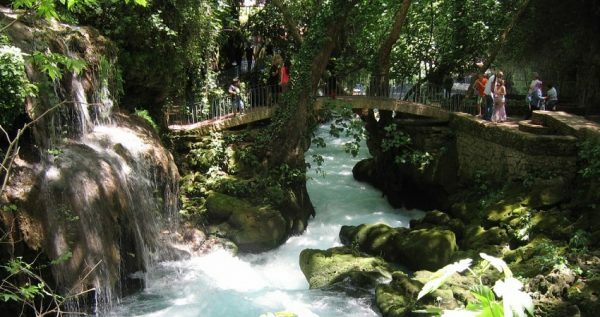 In our Fethiye Saklikent Tour, you will take the chance of witnessing how amazing mother nature shapes the environenment in a long time. During the day, you will enhance your general knowledge about the history of different places we will visit with the help of our guides. In the end, you will remember this day as an unforgettable memory. 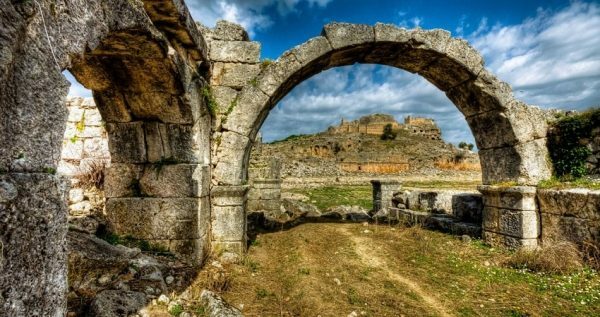 Our first destination on our tour program is Tlos, which is an antique town. 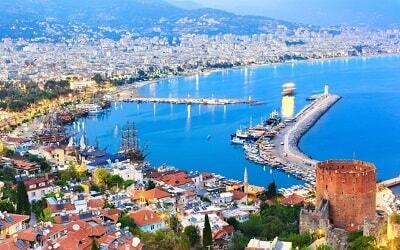 It is located in Seydikemer Yaka neighborhood and, it is the pearl of Acropolis Hill. In the same area, we will also visit the remains of an old Ottoman fortress. While you are wandering around those miracles of history, our knowledgeable guides will be more than happy to inform you about them. Witnessing the history of a couple of different cultures at the same time will be a unique experience for you. 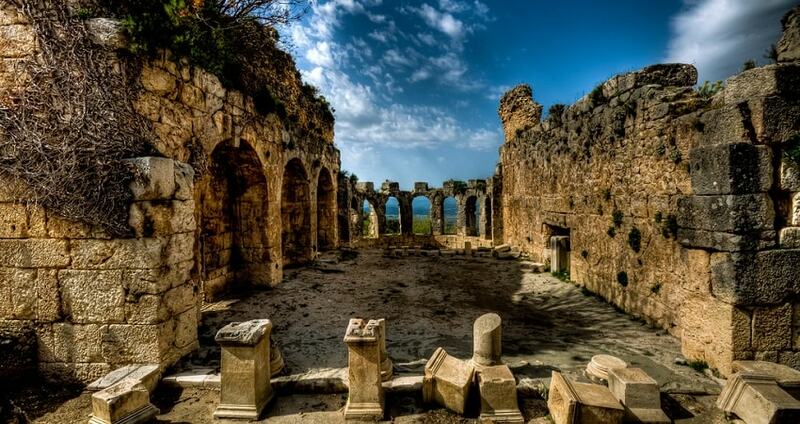 Tlos, which was a Lycian city, was founded on this hill, to benefit from its protective features. 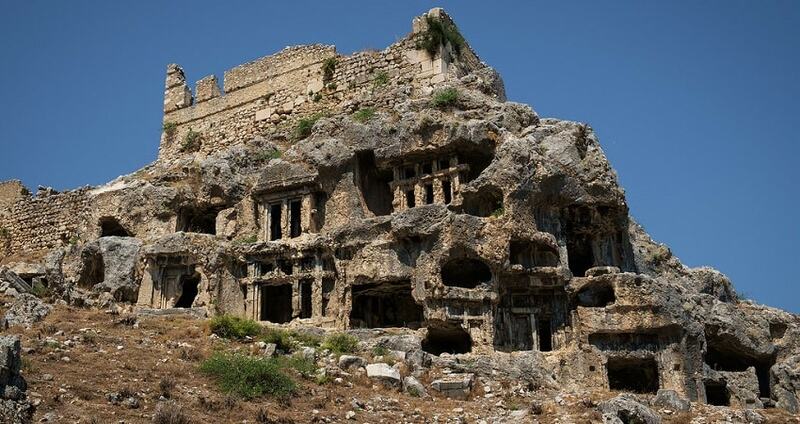 You can still see the ancient remains of the Lycian Roman city walls. You will feel the antiquity at its most while you are walking around them. Beyond those walls, there are the ruins of the houses, public buildings, and even an Agora, Necropolis and a restored theater. Those witnesses of history will whisper you how the life was in those times. 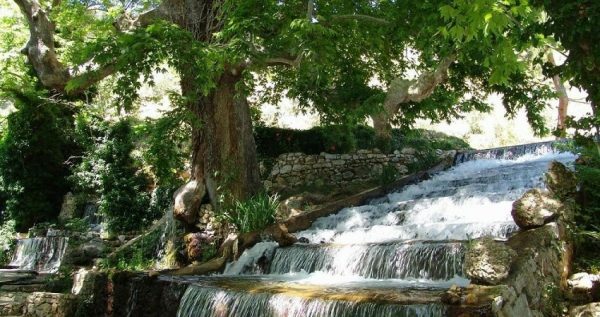 After finishing our visit to Tlos ancient city, we will head to Yakapark Caglayan Spring Waters. This is an unique resting location, which offers you a freshening escape when you feel the hot weather overwhelms you. You will be enchanted by the mixture of tweeting of the birds and different shades of green. This pretty little heaven is 2 kilometers from Yaka village, and it provides you a break from the stressful rush of daily routines. In the restaurants here, the traditional breakfast offered to you is an amazing chance to taste local foods. Before contiuning to our tour, it will be a splendid resting place for you. 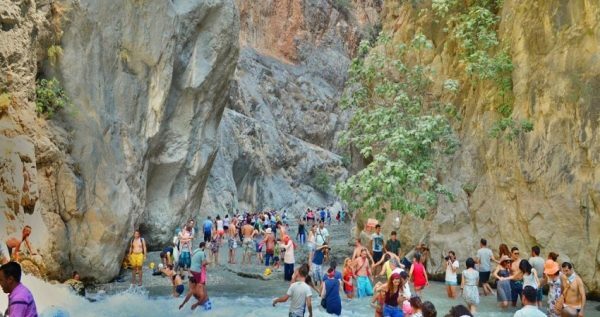 In Fethiye Saklikent Tour the last but the most amazing destination is Saklikent Gorge. 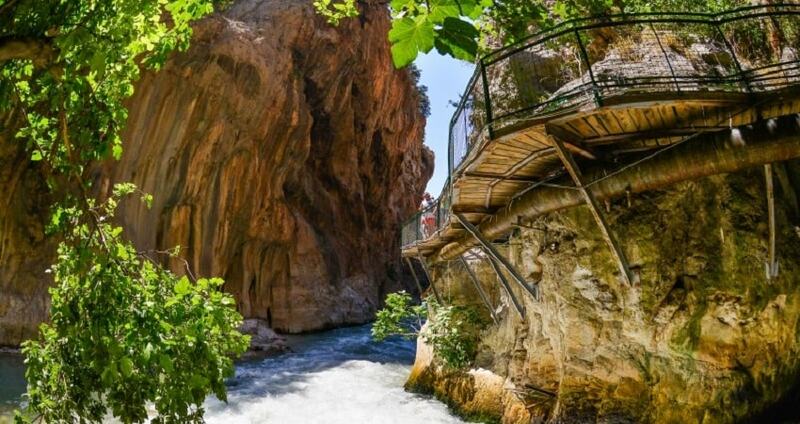 This miracle of nature is 30 kilometers from Fethiye, and it presents a cut into the Akdaglar range mountains. This natural beauty offers a lot of tourists to an amazing place for trekking. The trail has wooden boardwalks, make it easier to walk high above the river. While climbing, you will witness a once in a lifetime scenery of nature. In the last section of the trail, the water meets the land, and then you will walk through a narrow part to reach to the end. If you want to have a rest instead of walking through the cool water, the small tea houses will offer you a nice break. The pancakes cooked here is very delicious, if you feel hungry. 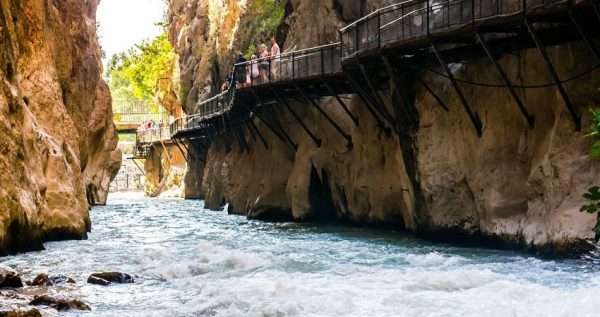 In addition, you can try canyoning and rafting trips along the river if you feel adventrous! These three amazing destinations will offer you a great chance to spend your day with a feeling of amazement. You will experience many things in just one day, our Fethiye Saklikent Tour starts with history, continues with resting and ends with adventure. 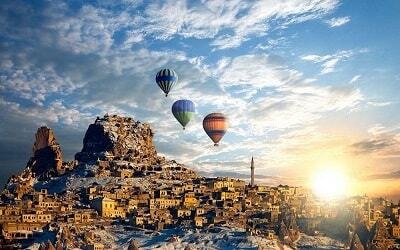 If you like to visit historical & natural spots, Day Trip To Pamukkale from Fethiye is an interesting option for you. 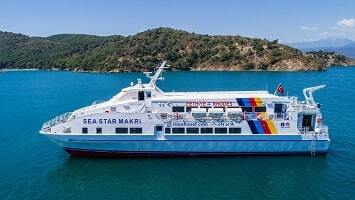 For Fethiye Saklilkent Tour, our drivers will be waiting for you in front of your hotels in the morning. 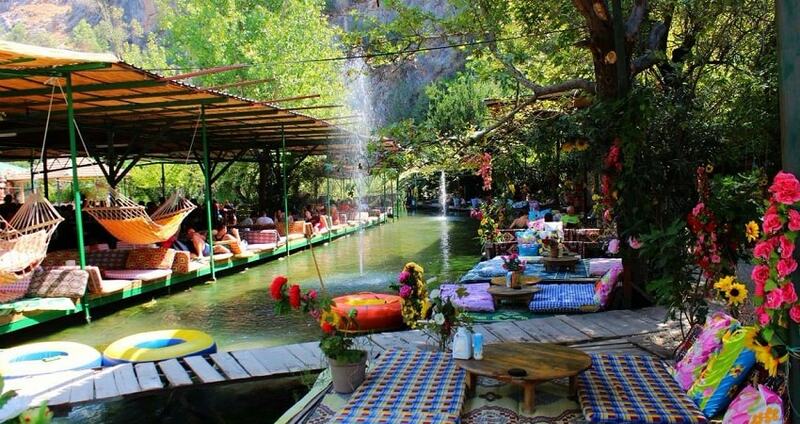 After gathering, we will head to Tlos first, then Caglayan Spring Waters and then to Saklikent Gorge. During the day, our kind drivers will give you safe and sound transportation between the tour destinations. If you need anything during your journey, do not hesitate to inform them. The ruins of Tlos ancient city is 4000 years old, and the location bears more than one ancient culture. 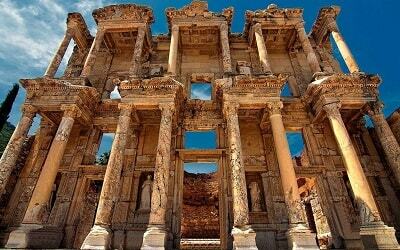 You will see the remains of Lycian, Roman and Ottoman buildings. This part of our Fethiye Saklikent Tlos Yakapark Tour will be a chance to expand your knowledge about ancient history. According to archeologists and historians, this location was the most important religious city of Lycia. Our professional guides will inform you more about them while you are touring the destination. After being in a mystic environment in Tlos, we will head for a place for a nice break. We will head to a trout farm in Yaka village. This place is a small heaven on earth; there are a lot of water gardens and local restaurants. In those restaurants, you can taste a lot of different and delicious dishes made of chicken or fish, accompanied by salads and mezzes. The final destination of our Fethiye Saklikent excursion is the Gorge!! This is the second longest Gorge in Europe, and it offers you an amazing scenery. If you plan to swim in the crystal clear waters in this gorge, be careful as it is very cold! You will have the chance of discovering the canyon with a private guide, or you can do it by yourself. If you do not feel adventrous, you can just relax and enjoy your moments in the riverside cafes while sipping your tea. After completing our day at the Gorge, we will gather and head for your hotels. During the journey, our drivers will provide you everything you will need, however, if you have a question or problem, please do not hesitate to ask them.